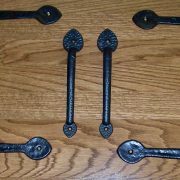 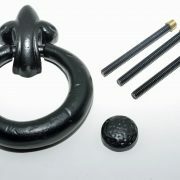 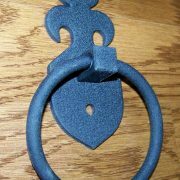 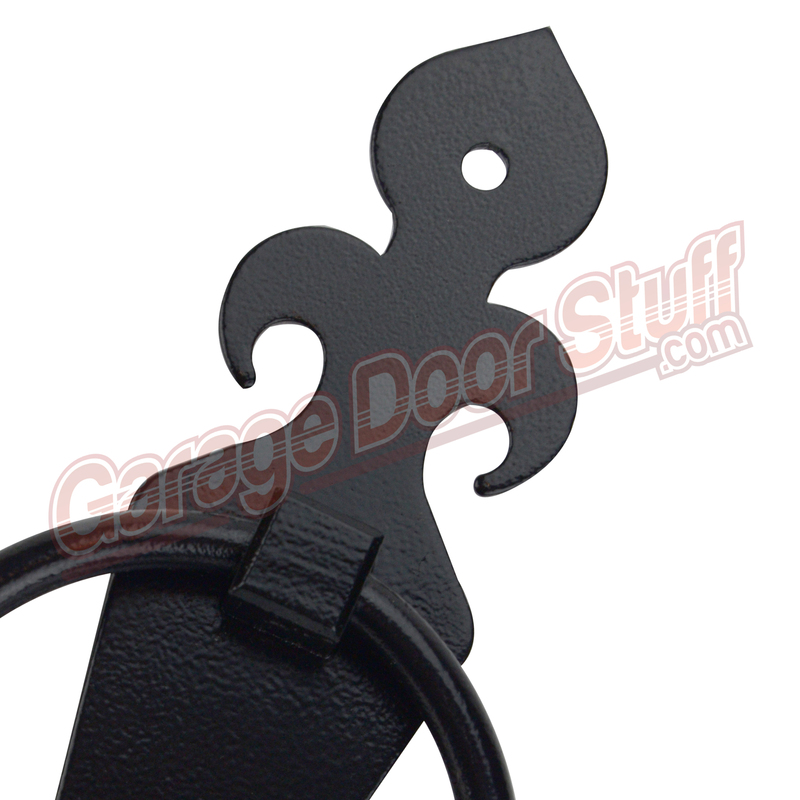 These can be used as a functioning door knocker, decorative door knocker, functioning or decorative pull or stay. This item really allows some creativity in it’s use and function. 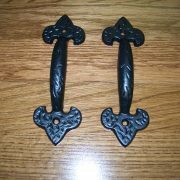 Door Pull, Door Knocker – see our other decorative hardware for several other Fluer-De-Lis hinges, pulls, knockers, handles and hinges in several size and materiel options. 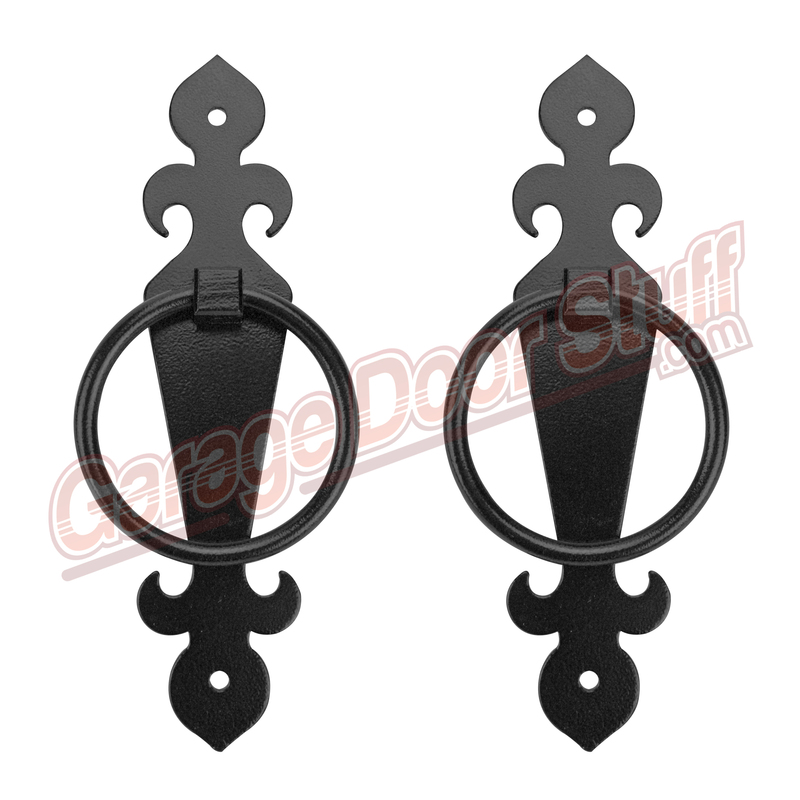 All our items are in stock and we ship six days a week. 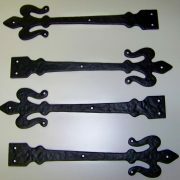 We do have access to other types and styles of decorative hardware in addition to what we have listed here on our website, if you have a special need or are trying to match or replicate an existing piece, send us some photos and measurements and we will make every effort to help you locate what you need. 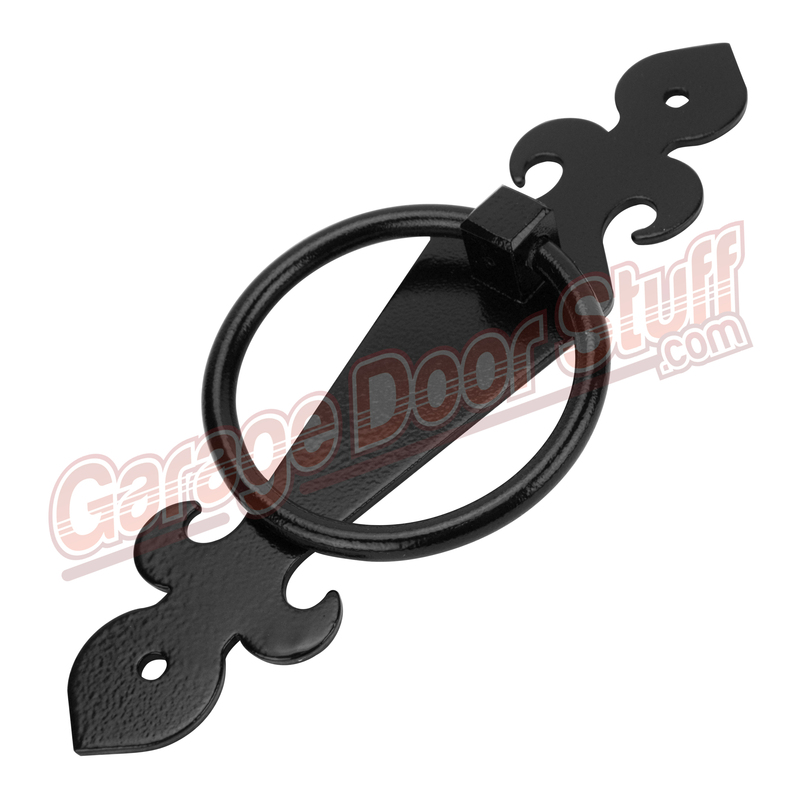 Be the first to review “Door Pull, Door Knocker” Click here to cancel reply.